Once you get into a prototype modeling project like South Elkins, choosing the era can have a huge impact on just about everything. The Western Maryland Railway has a few distinct periods that are tied to different painting and lettering schemes on locomotives and rolling stock. I have used several factors in choosing the modeling era for South Elkins. The interface between the railroad and local business is a strong point. After the Depression years, many small town businesses either folded or began using more trucks to ship or receive. Looking closer at the period between World War I and the Depression, I found much to like about this era of railroading. These were pretty busy years for the most part. Older rolling stock built before 1905 was being retired. USRA box, gondola, and hopper cars were abundant. Newer signature rolling stock was just coming into use. Many eastern railroads I’ve favored had not yet disappeared into mergers or bankruptcy. Using "West Virginia Central & Pittsburg Railway - A Western Maryland Predecessor", by Alan Clarke, I began to create a spreadsheet of details from the facts he brought together in this book. I found the early 1920’s were not that great on the WM, but business began picking up in mid-June of 1925. Several lumber mills were still active in this period, but by 1927 some of the larger mills were closing. Two key items were noted from the WVC&P book. 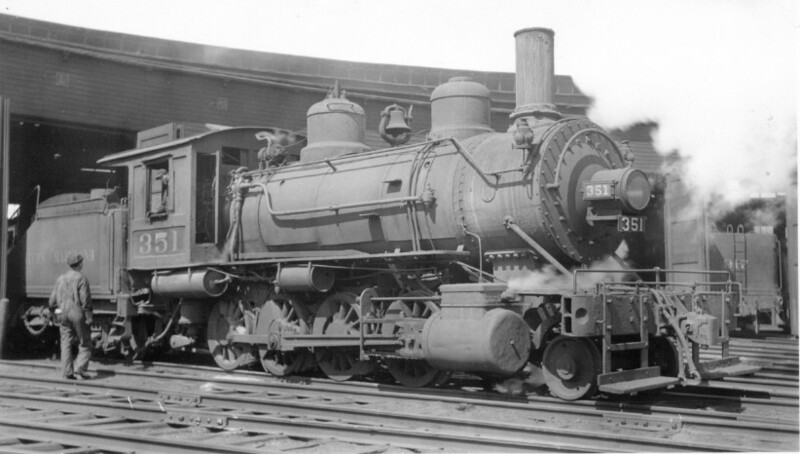 First I noted the railroad assigned all ten of their I-1 class 2-10-0 locomotives to Elkins. These were bought as surplus just after the Russian Revolution and often referred to as Russian Decapods. Another notation indicated the WM upgraded the Tygart Valley River south of Elkins in 1930. 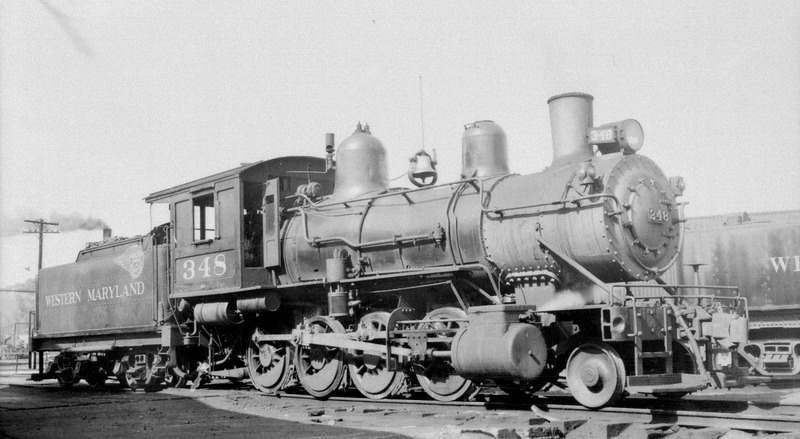 The bridge had a weight restriction which limited locomotive use to the I-1 decapods. Believe it or not, these two notations solved a motive power dilemma. 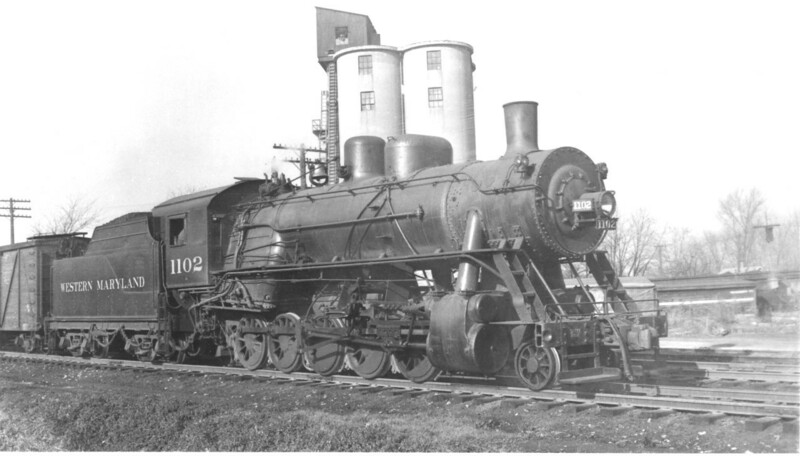 The WM used several older 2-8-0 Consolidation locomotives in Elkins. These have not been produced in HO scale so I would have to scratch build or kitbash several locomotives for a creditable fleet. With the ten Russian Decapods assigned to Elkins, I can use a nice model from Spectrum as the backbone of my operating fleet. I don’t expect to have all ten, but three will keep things rolling. And I’m sure I’ll tackle a one or two of the older 2-8-0 locos as several were still around from the WVC&P days. I’ve settled on early December of 1926 as a period to model. Coal shipments are up in preparation for winter. The local economy is pretty good as the railroad just increased the Elkins shop force to 400 men. It is also a remarkably different railroad than the Western Maryland that most people are familiar with. There are no fireball or Fast Freight emblems on the rolling stock. Coal hoppers are worn and weary with many due to be scrapped or rebuilt as the 1920’s come to a close. Cabooses are the old four-wheeled variety and big, modern, hulking locomotives are out on the mainline, many miles from South Elkins. Return to the Model Parameters page.